When we get asked, "What should we do on our Alaska vacation?" 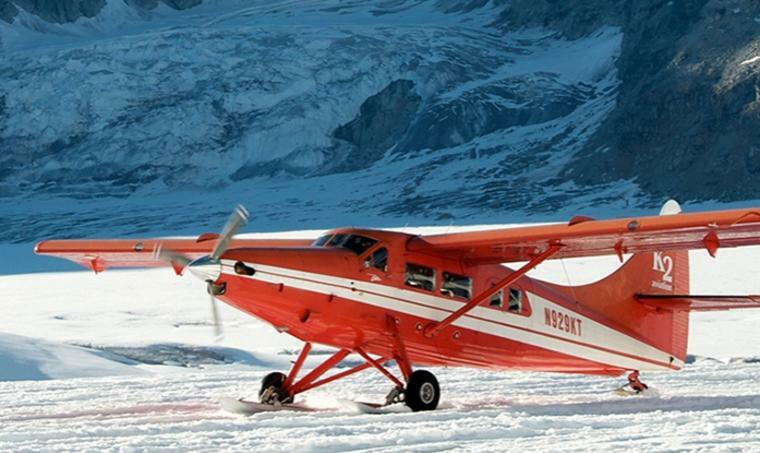 there is always one answer - "for the memory of a lifetime, make sure you take a flightseeing trip out of Talkeetna." Flightseeing trips are offered by a number of companies in the Talkeetna area (you can find listings for them on this site), and they offer visitors the opportunity to not only get up close and personal with North America&apos;s tallest peak, Denali, but also to land on a glacier high in the Alaska Range, soaking up the majestic beauty that few will ever see. It&apos;s one of the things you simply can&apos;t come to Alaska and not do. 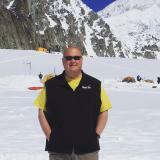 Two years ago, the Mat-Su Convention & Visitors Bureau hosted a travel writer on a flightseeing trip. When we landed on the glacier, an older woman was getting out of the plane and she had tears streaming down her face. The pilot was obviously surprised, and started gathering everyone together to load back up because he thought we needed to get back to town and get the woman some medical attention. "I&apos;m fine," she told the pilot. "I just did realize this was going to be so spiritual, such a moving experience." 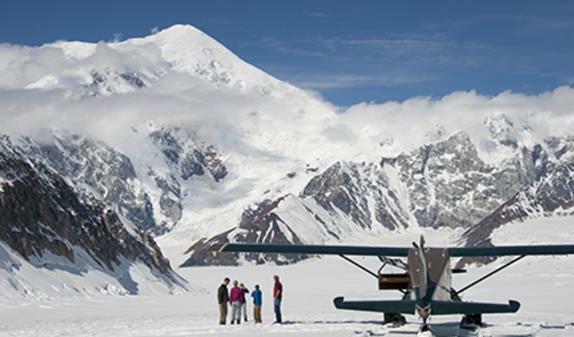 That, to us, sums up the Denali flightseeing experience - it&apos;s something that can move people to tears. This summer, make sure you don&apos;t miss out on this opportunity, whether you are a first-time visitor to Alaska or you live here. When you get a chance to circle a 20,320-foot peak and land on a glacier where climbers start the ascent of their dreams, you simply can&apos;t pass it up.